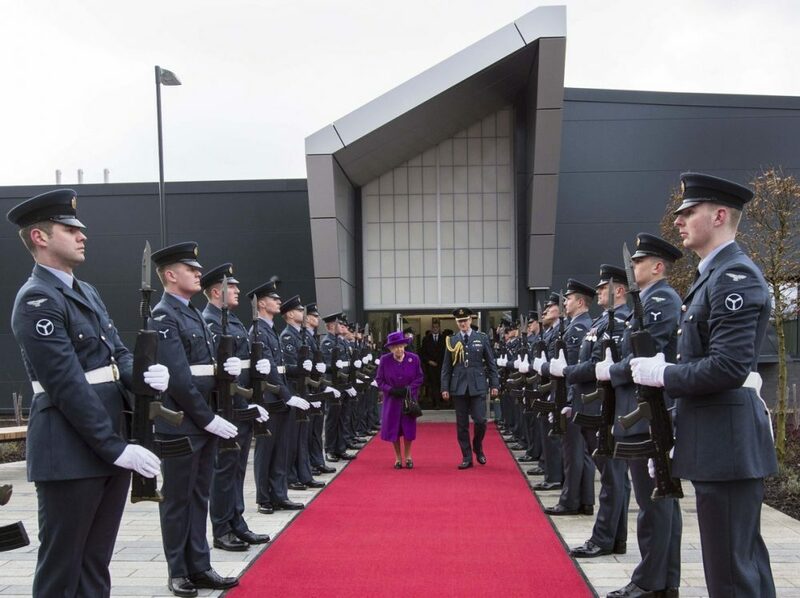 Her Majesty The Queen visited RAF Marham in her capacity as Honorary Air Commodore of the Station. Her Majesty was received on parade with a Royal Salute and afterwards witnessed a flypast by three Tornado GR4 aircraft.  The new site includes Kalwall, installed by Structura UK.